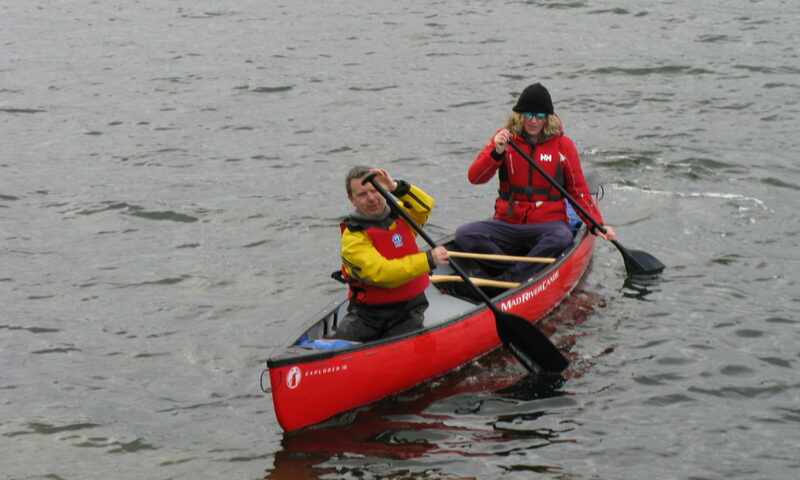 Helensburgh Canoe Club was formed to provide training in kayaking and canoeing and to organise trips for its members. It is, what is termed, a “risk assumed” sport and combined with the weather and water temperatures in winter, serious paddle sport activity in Winter is only really possible for those over 14. In summer this is dropped to 12 when we run a dedicated Basic Skills Course for Youngsters. This season we are looking at the development of a Youth Squad for those over 14. This is open to those at 2 star or above level of proficiency. For those wanting to obtain that level we run a Basic Skills Course starting in September. This involves 10 Tuesday nights (at 7.30pm) in the Helensburgh Swimming Pool and a minimum of 3 open water trips. It is an ideal target for the DoE or Scout Awards. The cost is £40 for the course plus £20 for club membership. If you are over 14 and interested contact euan_forrest@msn.com.